Changing your habits is one of the simplest ways to change your life — but that doesn’t mean it’s easy. 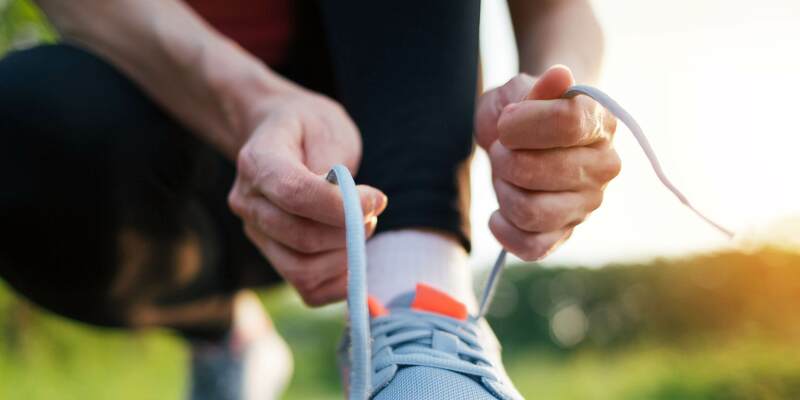 Whether you’re looking to form a new habit or kick a bad one, this guide will help you check your readiness and make a plan to follow through. That way, you can learn to live and lead better, one step at a time. Create simple and specific plans to change your habits. Evaluate your motivation and identify potential barriers to success. 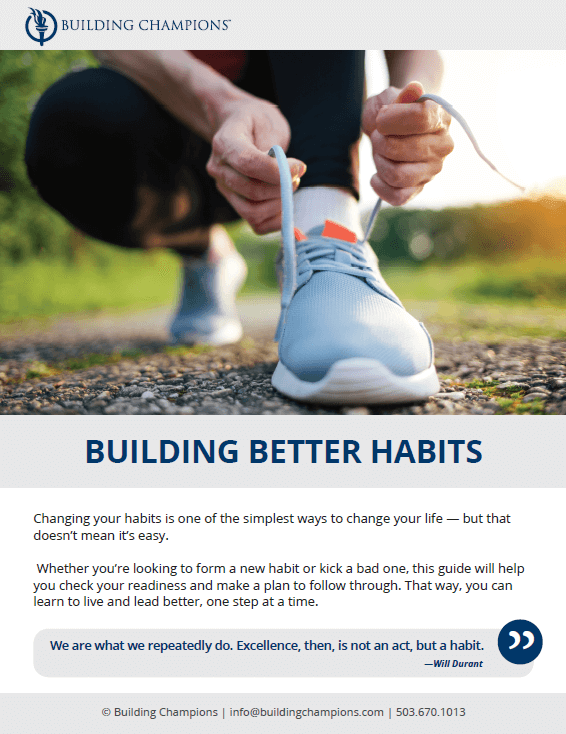 Learn how to hack the "habit loop" and rewire your brain to leave bad habits behind.